We are delighted to provide information on the recently opened Center for the Study of Multiculturalism and Diversity. 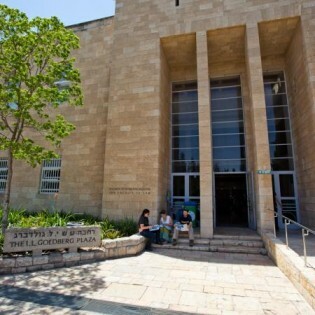 The Hebrew University of Jerusalem’s Center for the Study of Multiculturalism and Diversity supports academic research of topics of multiculturalism, with an emphasis on Israeli Society. The Center has set as its goal to promote a pluralistic, inclusive and open academic campus. In just one year of operation, there has been a tremendous amount of activity that has occurred in the Center, which has impacted both on and off campus.